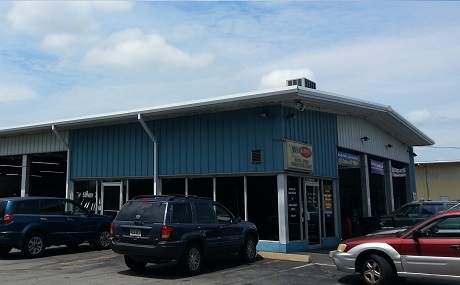 As our name suggests, we are a Complete Car Care facility. From routine maintenance such as oil changes and four wheel alignments, all the way to larger repairs on your car's engine or transmission system, we have you covered. Whenever possible, we offer same-day service. 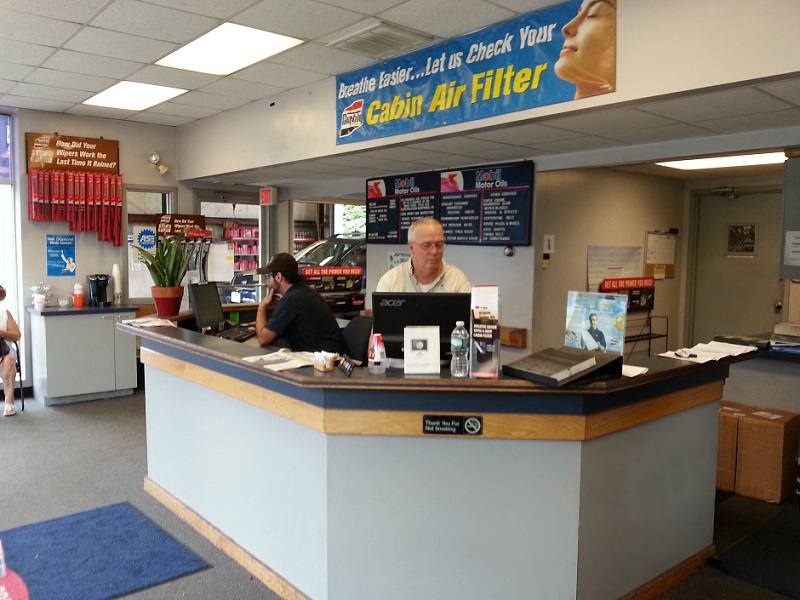 While your vehicle is being worked on, feel free to make use of our comfortable, air-conditioned waiting areas. Our waiting areas at both locations have free Wi-Fi, coffee, and clean bathrooms for your convenience. We are open all day Saturday! We are open from 8:00AM to 5:00PM, Monday through Saturday. You can stop by any time during business hours to have us service your vehicle, or you can call ahead to schedule an appointment.